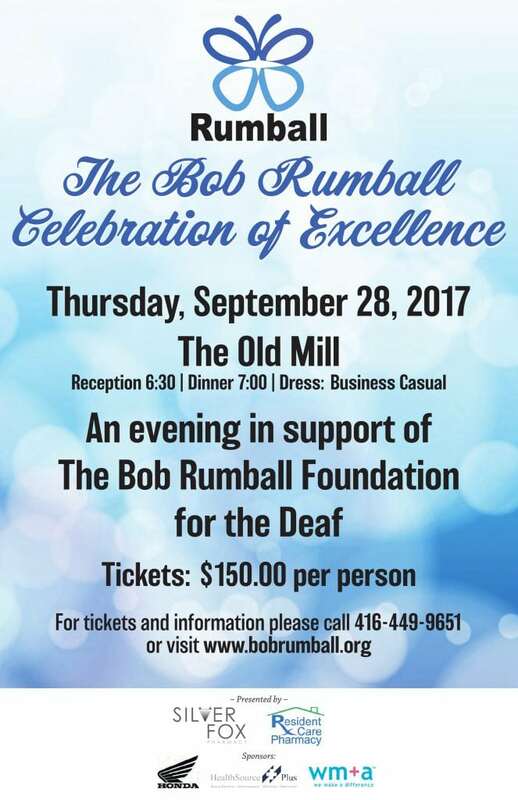 An evening in support of The Bob Rumball Foundation for the Deaf. Presenting The Reverend Bob Rumball Humanitarian Award, with special Guest speaker, Mr. Jim Kyte, the first deaf player in the NHL! Cost: Tickets are $150 or purchase a table of 8 for $1,200. 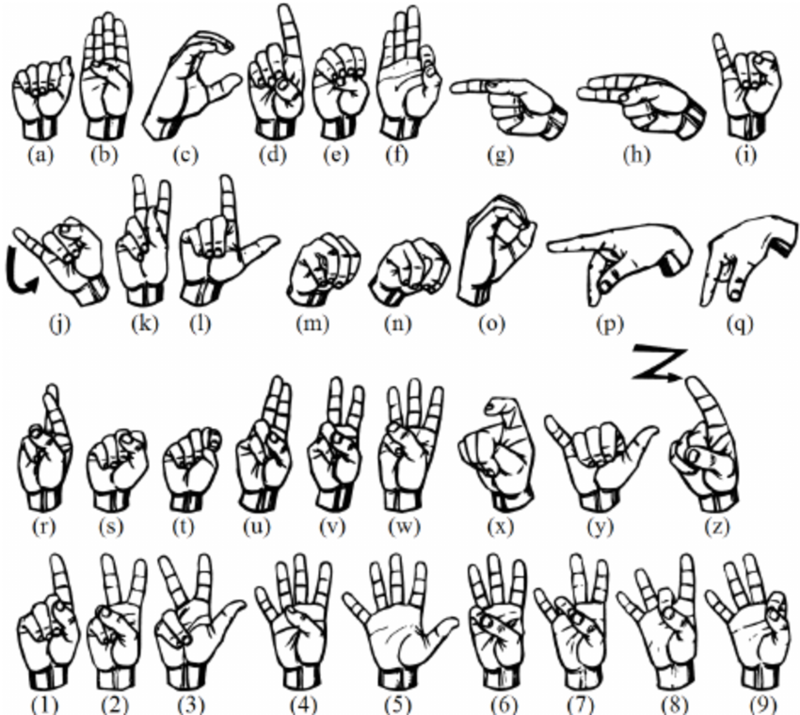 Will there be ASL interpreters on site? Yes, ASL interpreters will be onsite to provide services before, during and after the event. What will happen at the event: The event is a full served dinner and throughout the evening we will hold a 50/50 draw, give away prizes, host a live auction. Most importantly we will honour a deserving individual with the first Reverend Bob Rumball Humanitarian Award. Our Guest speaker is Mr. Jim Kyte, the first deaf player in the NHL. Our emcee for the evening will be Mr. Jim Kenzie, Canada’s foremost automotive journalist. Will I get a tax receipt: Tax receipts will be issued after the event for the maximum allowable amount under the rules of the Canadian Revenue Agency (www.cra.ca). Receipt amount is determined after the event. Where can I get more information? : Please call call Deanna at 416-449-9651 ext. 211 or go to www.bobrumball.org.